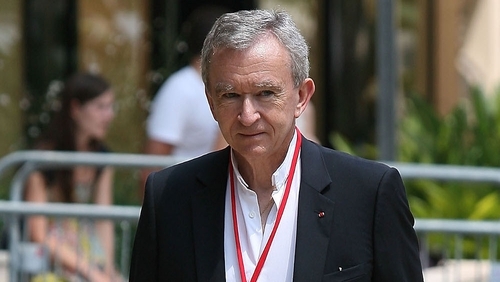 Bernard Arnault, chief executive of LVMH, has bought Louis Vuitton's flagship store in London's New Bond Street, plus two other shops, following a settlement between property developer David Daly and NAMA, two sources told Reuters today. Arnault, France's richest man, agreed earlier this month to buy three trophy stores on London's most expensive shopping street for £300m sterling, pending the settlement of a legal dispute with David Daly, the store's original owner, the sources said. The shops include French luxury goods company LVMH's Louis Vuitton flagship store at 17-20 New Bond Street, plus two other stores let to US leather goods retailer Coach and luxury stationer Smythson. 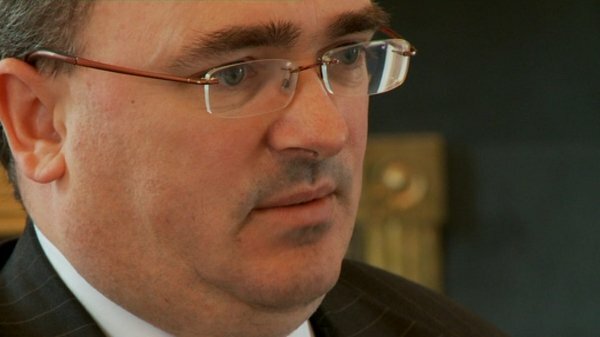 The National Asset Management Agency seized control of the shops in June after Daly failed to meet a debt repayment deadline. NAMA said yesterday it had reached an out of court settlement with Daly "whereby the sale of certain properties has been completed."